One of the most beautiful islands in the Mediterranean has been bought at auction by an unnamed New Zealand businessman for approximately EUR 2.5 million. The businessman – a client of international island brokers, Vladi Private Islands – beat off stiff competition to become the first ever New Zealander to invest in the European island market. 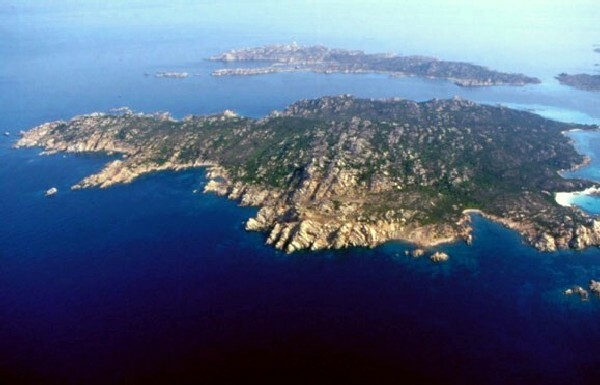 Set between Sardinia and Corsica, the sprawling 420 acre island attracted a lot of attention from all over the world, after its previous owners – a Swiss corporation – were forced to place the island on the market due to financial reasons. 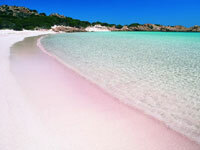 Home to unspoiled landscapes, a fabulous location and a famous pink-hued private beach, it’s not hard to see why. After working on acquiring the island for almost three years, the New Zealander was quoted as being relieved to have been the highest bidder. However, due to a quirk in Italian property law, the deal remains anything but signed, sealed and delivered, and may yet end up in the remit of the Italian government. With much of the island protected and operated as National Park land, the sale of Isola Budelli could yet be highjacked by the Italian Ministry of Environment or the Park Authority, both of whom have the right to enforce the so-called, “right of pre-emption”, which would allow them to buy the property within 90 days of the winning bid. Despite the question marks surrounding the deal, the sale has been reported as broadly in the press and across the private island market. The Mediterranean region is renowned for its stability, with islands changing hands certainly something of a rarity. 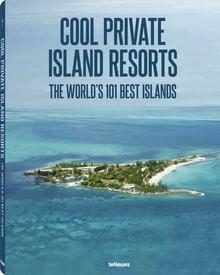 That a New Zealander is set to become the new owner of this incredible island is nothing short of a sensation, however.